Free event for students K-12, faculty/staff, families & friends! 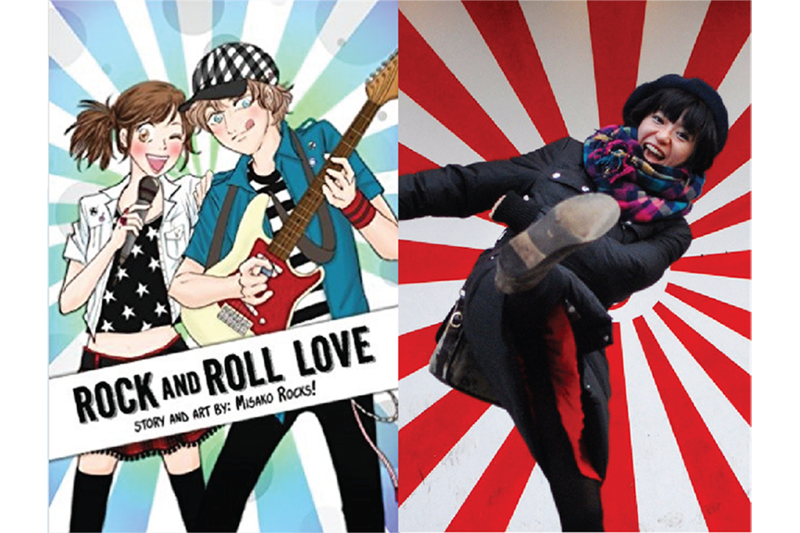 Kate is a media designer and storyteller who creates museum exhibits, games, podcasts, and comics. Her work blends technology and narrative to create experiences that move and educate audiences. She's the creator of Web Comic: Animology, funded by National Science Foundation. 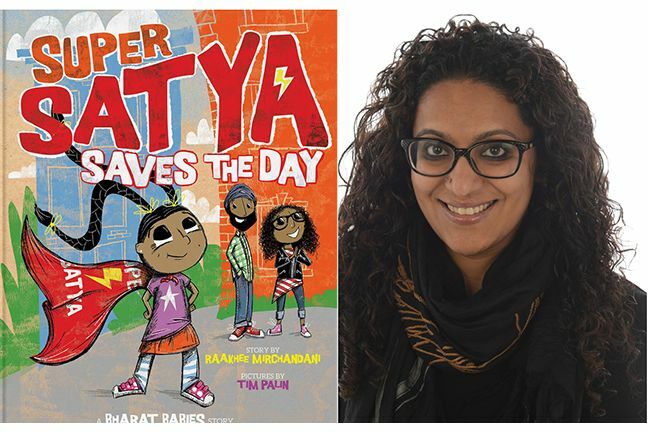 Raakhee Mirchandani is an award-winning writer and editor whose first picture book is inspired by her own 4-year-old daughter. 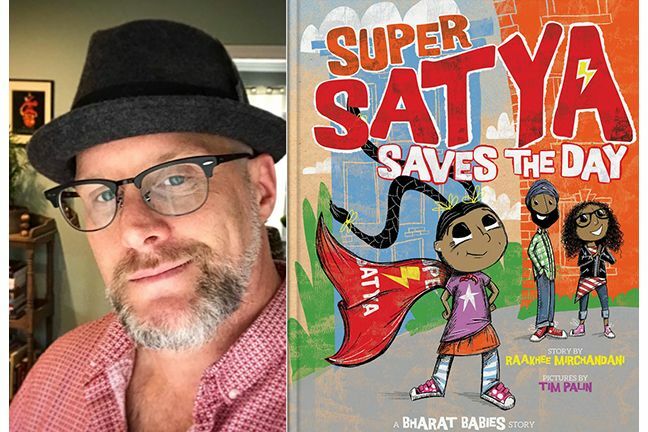 Super Satya is an Indian-American superhero who sets out on an adventurous quest to get her cape from the dry cleaners. Tim Pailn likes to "make stuff every day." He is a creative who has been drawing since a very young age. 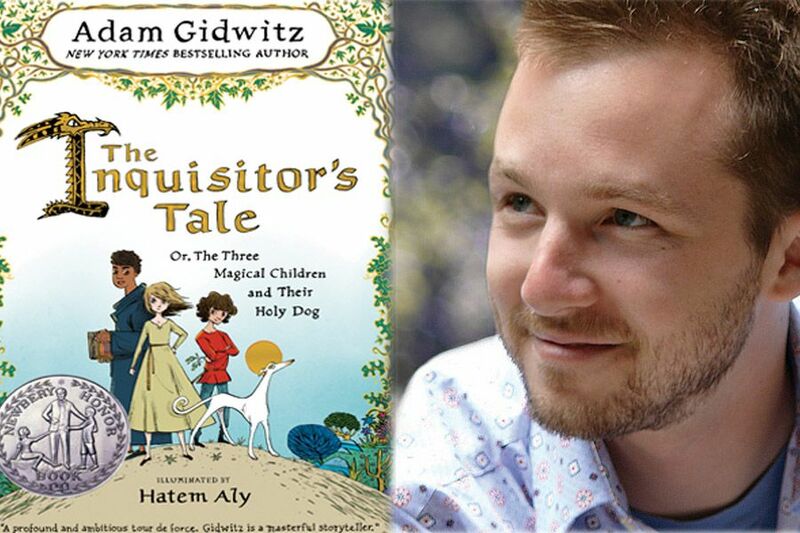 The illustrator of "Super Satya Saves the Day" and other picture books, Tim brings a playfulness to his work that is sure to delight the HeroCon audience. 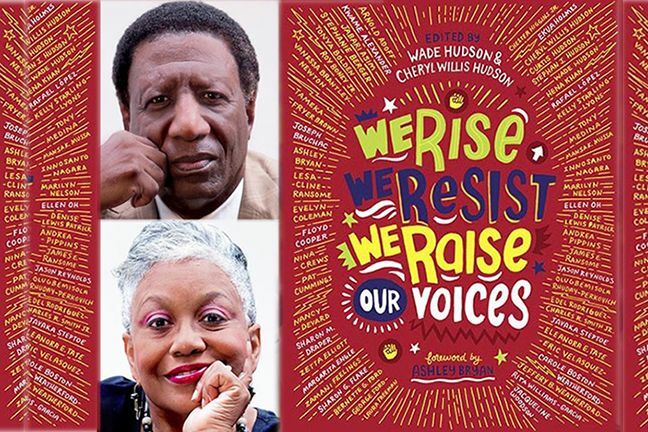 The Hudsons founded Just Us Books in 1987, and have been publishing books by and about African Americans for more than 30 years. 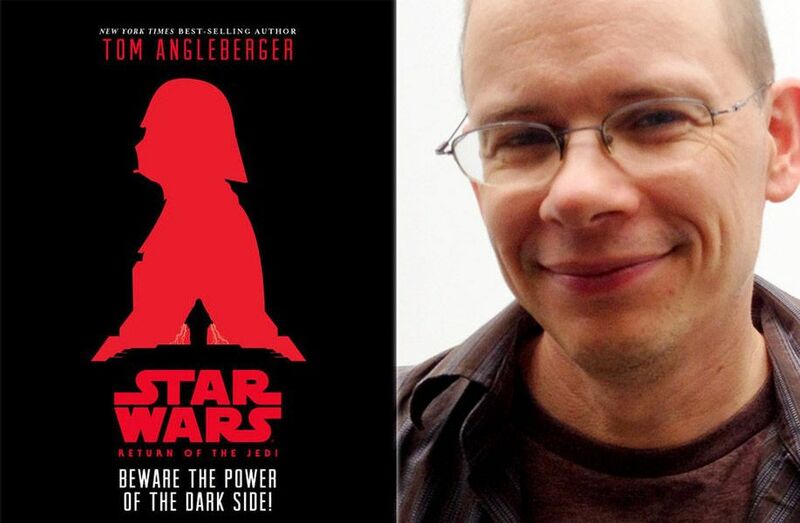 This 2018 title (published by Penguin Random House) is a beautiful and heroic volume that features 50 diverse authors and illustrators. Visit them at justusbooks. 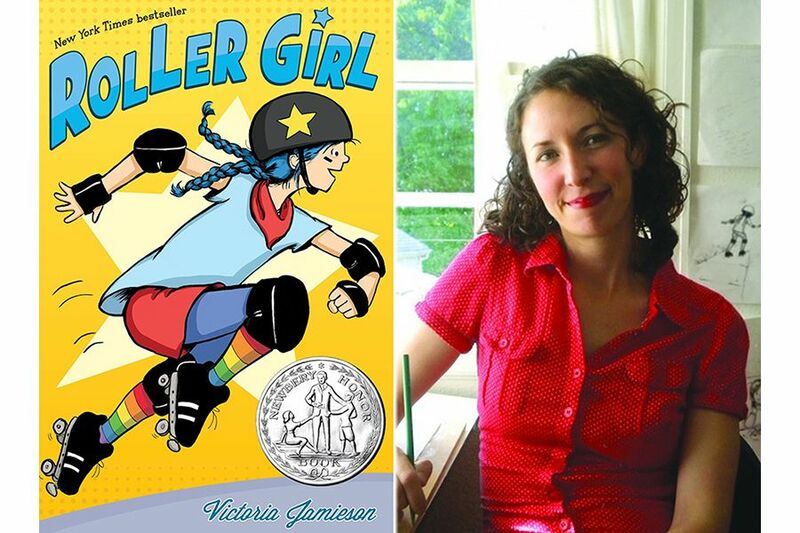 Victoria Jamieson authentically captures middle school experiences in her beloved work Roller Girl and All's Faire in Middle School. She creates every day heroic characters who reflect on their own actions and become better versions of themselves. Find out more at: www.victoriajamieson.com.